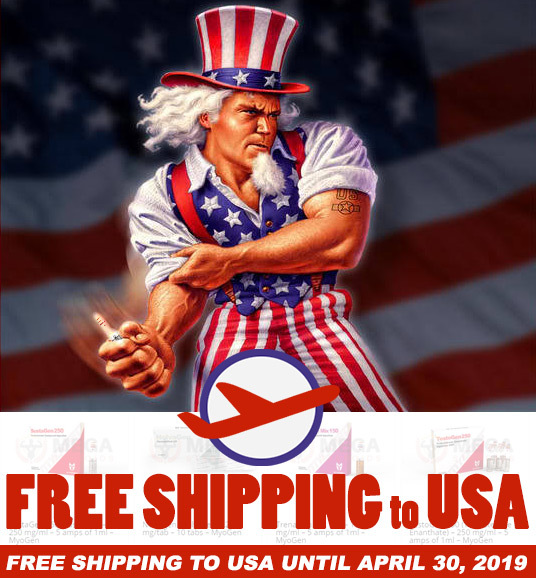 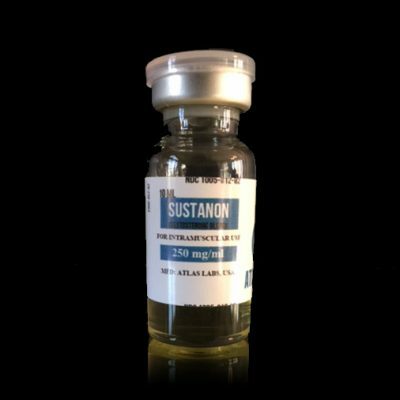 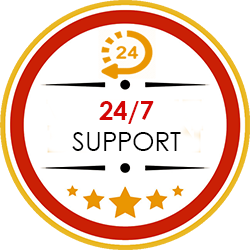 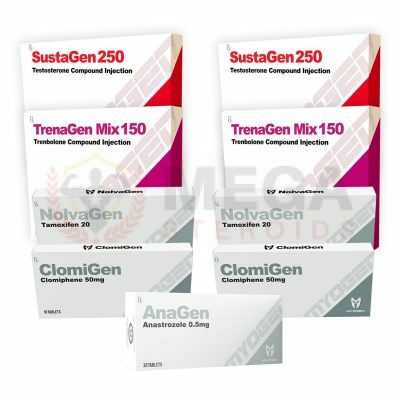 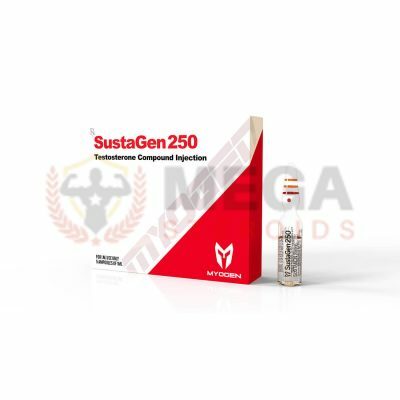 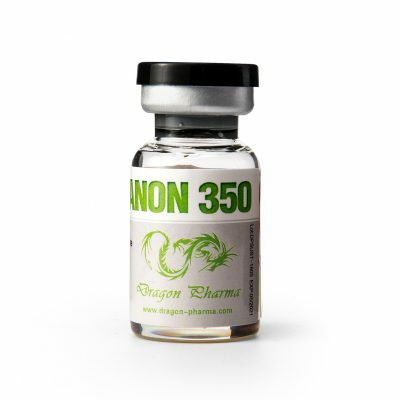 Sustanon is a testosterone blend that contains four different testosterone esters: testosterone propionate, testosterone phenylpropionate, testosterone iscaproate and testosterone decanoate. 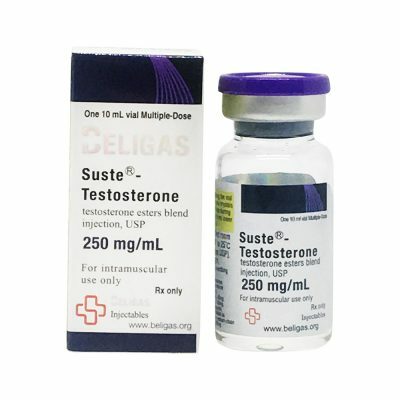 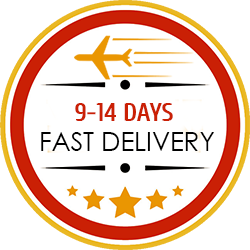 It provides a rapid spike in testosterone with a steady and extended release. 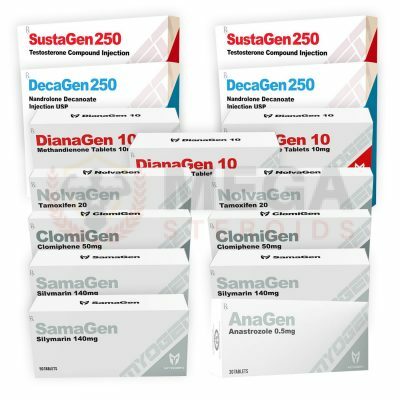 The authentic Sustanon is dosed to 250 but many variations exists. 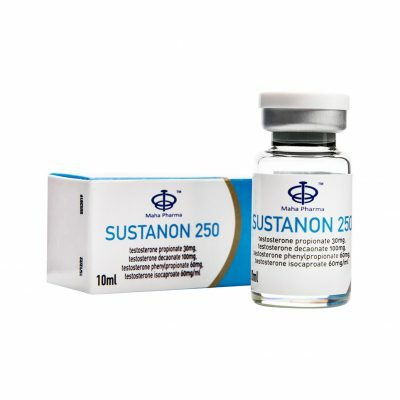 Sustanon is a very strong anabolic steroid, perfect for bulking cycles. 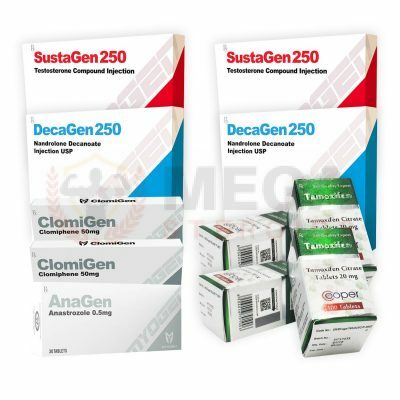 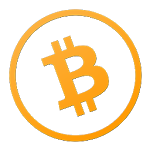 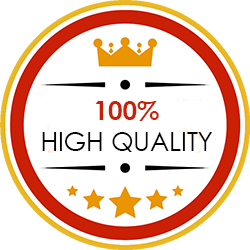 Great brands include, MyoGen (SustaGen 250, SustaGen 350, Sustagen Retard 400), Alpha Pharma (Induject 250) and Cooper Pharma (Susobolic). 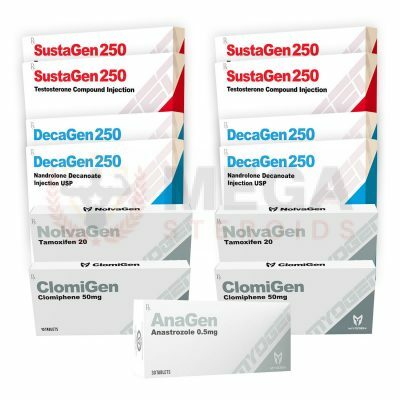 What to expect of Sustanon?